Already went, been there done that! Motorcross, riding dirt bikes, playin Halo for 12 hours straight, ISTs, DEP, Marine Mud Runs, Tae Kwon Do, The Gaming Center, playin my drums and bass guitar, computer and video games, Halo1,2, DDR, Rakion, Champions, MGS1,2,3, Naruto and Adult Swim. Guns dont kill people.. I kill people! 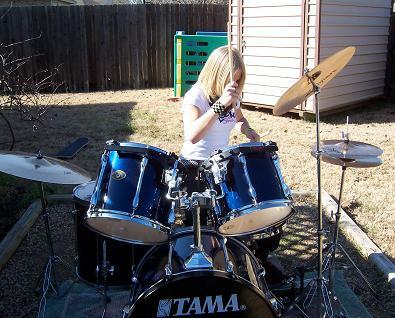 yeah i play the drums!